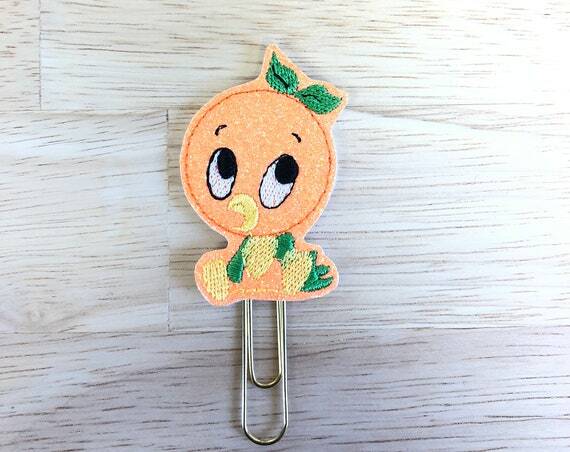 $2.15 $4.30 Glitter Vinyl Epcot Bird Clip/Planner Clip/Bookmark. Theme Park Planner Clip. Animal Planner Clip. Character Planner Clip $2.02 $4.05 Haunted Globe Planner Clip. Halloween Planner Clip. Globe Planner Clip. 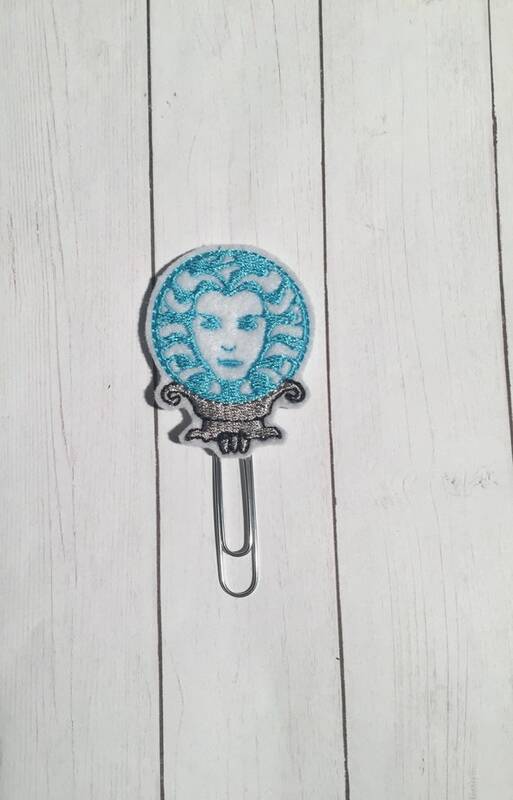 Haunted Mansion Planner Clip $2.02 $4.05 It's A Small World planner Clip/Planner Clip/Bookmark. Mouse Planner Clip. World Planner Clip. 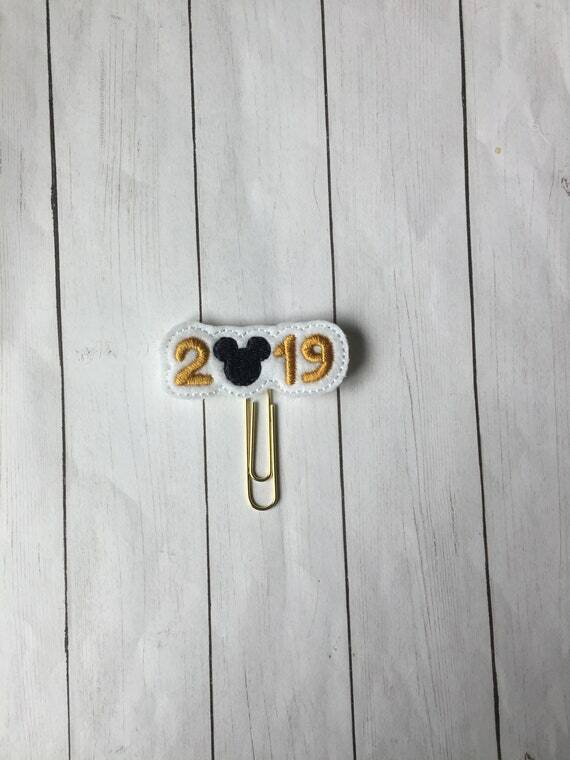 Theme Park Planner Clip $2.15 $4.30 Glitter Fireworks Planner Clip/Planner Clip/Bookmark. 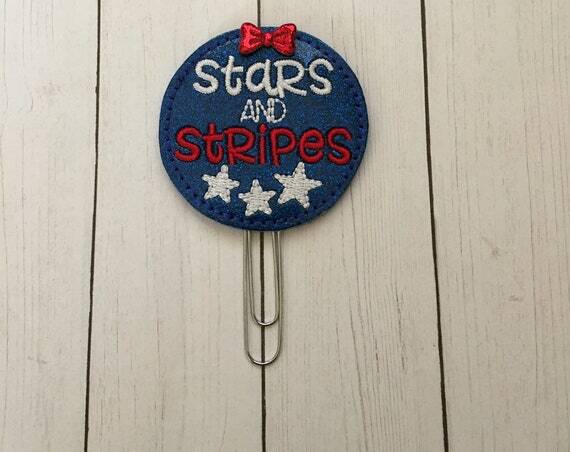 Patriotic Planner Clip. 4th of July Clip. Glitter Planner Clip. 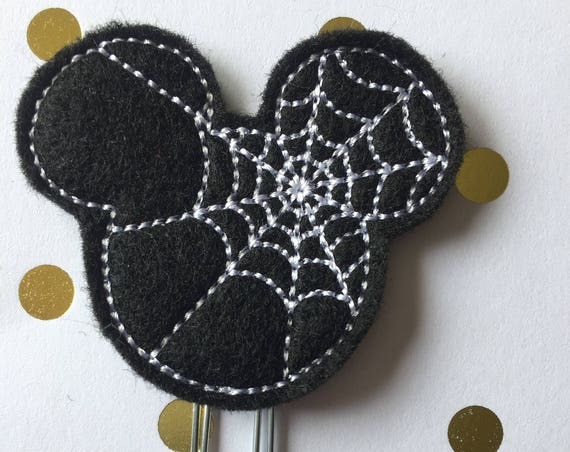 Easter Planner $2.02 $4.05 Spider Mouse planner Clip/Bookmark. Character Planner Clip. Mouse Planner Clip. Halloween planner clip. Spider Planner Clip $2.15 $4.30 Glitter Stars & Stripes Planner Clip/Planner Clip/Bookmark. 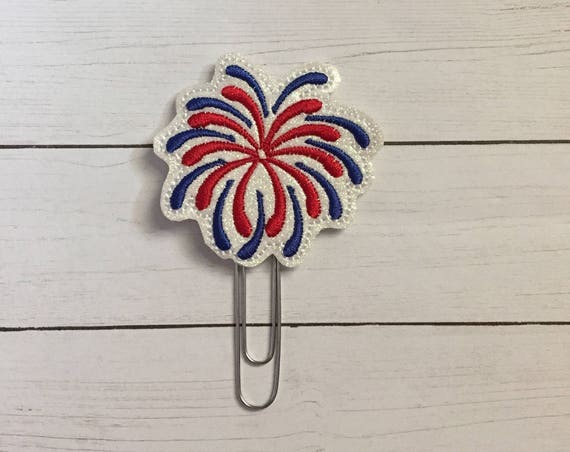 Patriotic Planner Clip. 4th of July Clip. Glitter Planner Clip. $2.02 $4.05 Hitchhiking Ghosts Squad Goals Planner Clip. Fall Planner Clip. Halloween Planner Clip. Ghost Planner Clip. 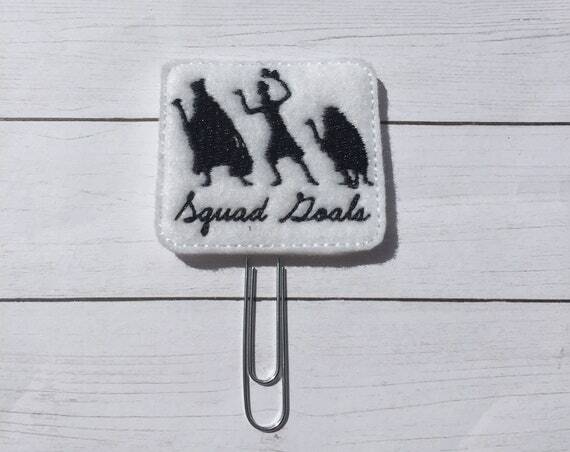 Squad Goals Planner Clip $2.02 $4.05 2019 Mouse Clip/Planner Clip/Bookmark. Mouse Planner Clip. New Year Planner Clip. 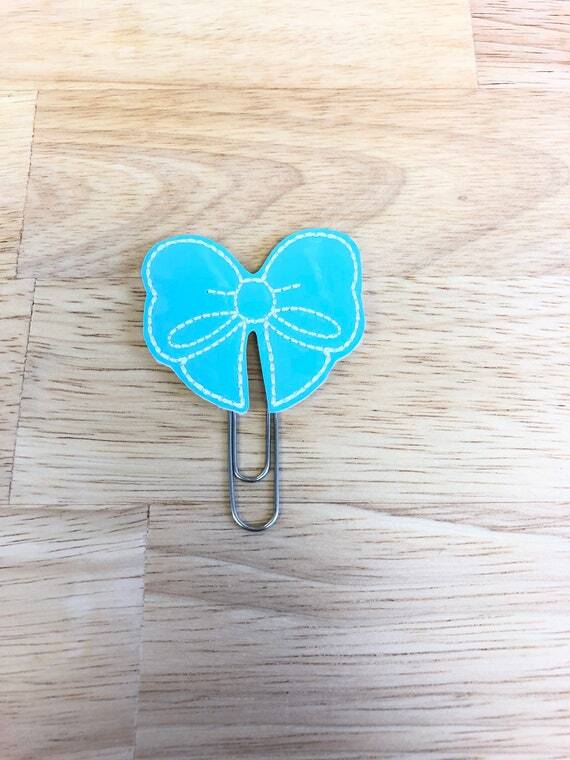 2019 Planner Clip $2.15 $4.30 Blue Vinyl Bow planner Clip/Planner Clip/Bookmark. Bow Planner Clip. Blue Bow $2.15 $4.30 Leopard Print Vinyl Bow planner Clip/Planner Clip/Bookmark. Bow Planner Clip. Leopard Print Bow. 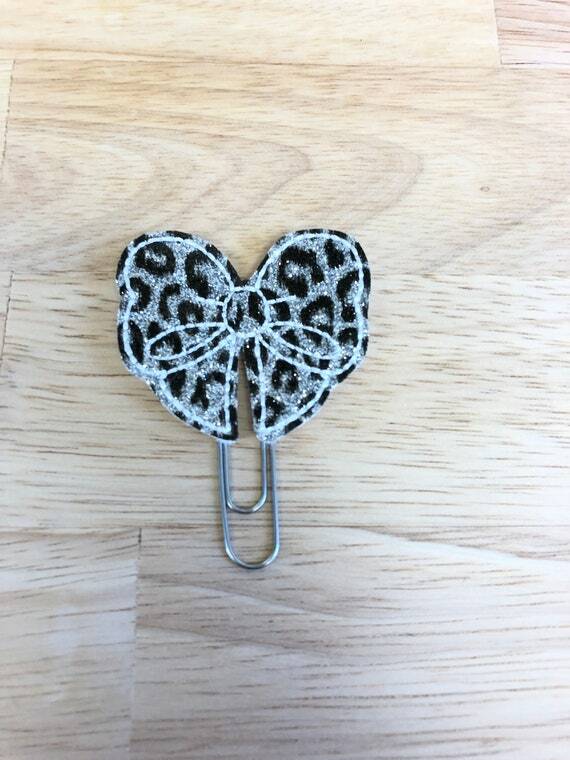 Leopard planner clip $2.15 $4.30 Fall Glitter Blessed, Happy, Grateful Clip/Planner Clip/Bookmark. Fall Planner Clip. Blessed Planner Clip. 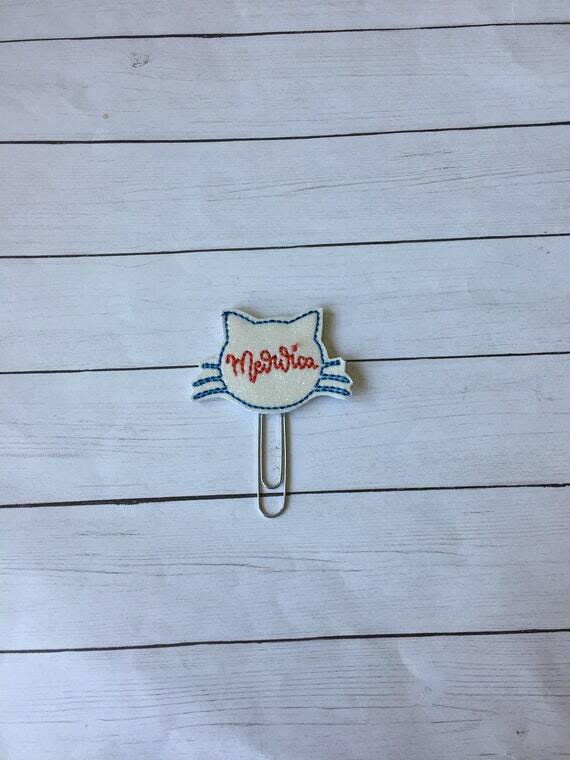 Glitter Planner Clip $2.15 $4.30 Meowica Fourth Of July Planner Clip/Planner Clip/Bookmark. Patriotic Planner Clip. 4th of July Clip. Glitter Planner Clip. 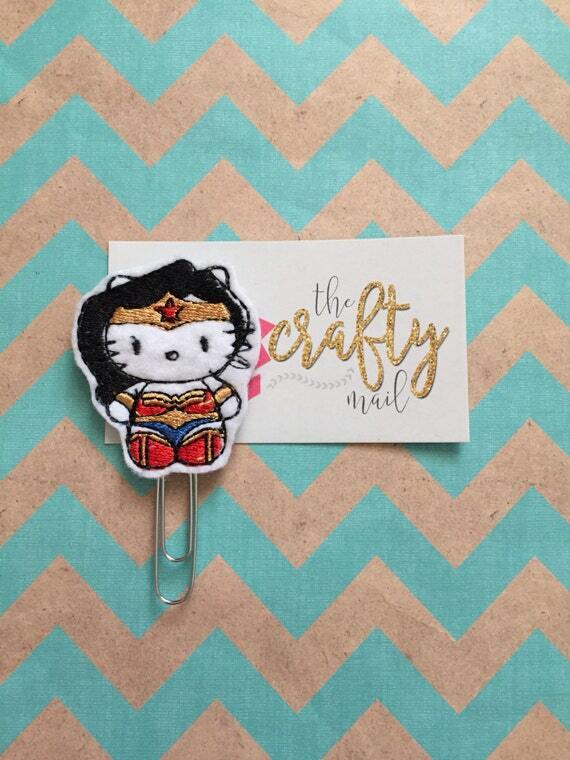 Cat Planner Clip $2.02 $4.05 Wonder Kitty/Cat Planner Clip/Paper Clip/Feltie Clip. Hero planner clip. Wonder Woman planner clip. 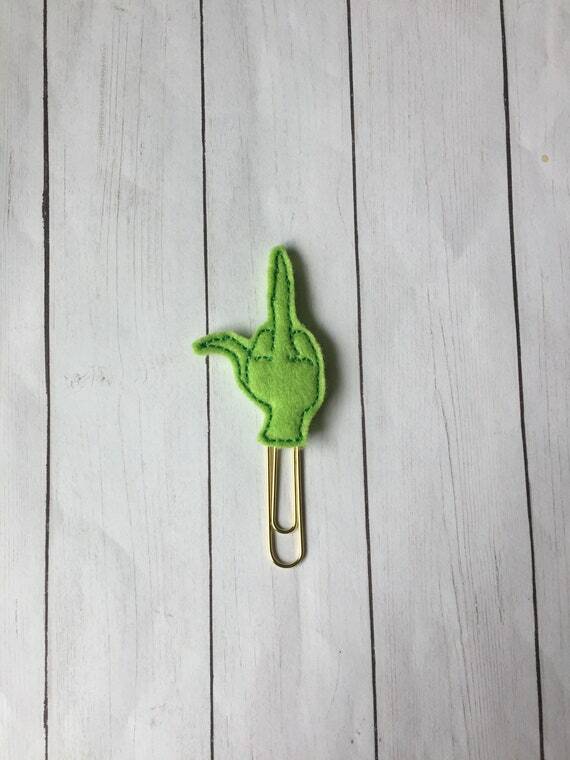 Character planner clip $2.02 $4.05 Grinch Middle Finger Clip/Planner Clip/Bookmark. Mean Green Planner Clip. Snarky Planner Clip. Christmas planner clip $2.15 $4.30 Holo Ghost With Pink Bow Clip/Planner Clip/Bookmark. 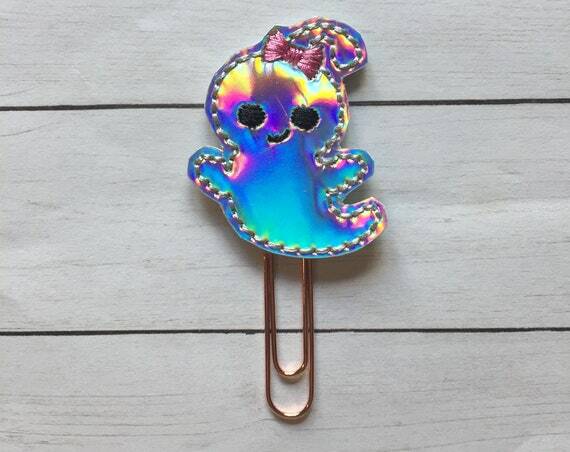 Holographic Planner Clip. Ghost Planner Clip. Halloween Planner Clip. 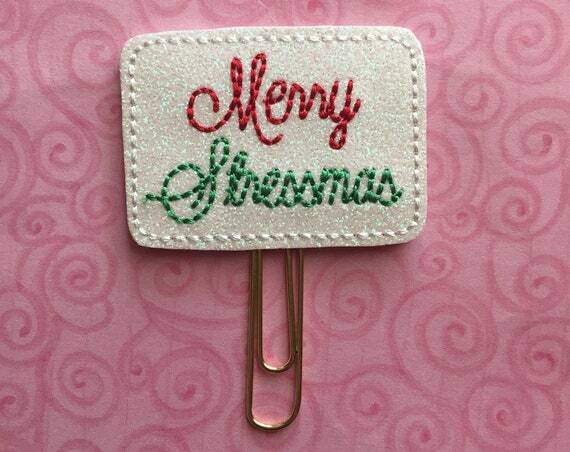 Fall Planner $2.15 $4.30 Merry Stressmas Clip/Planner Clip/Bookmark. Merry Christmas Planner Clip. Christmas Planner Clip. 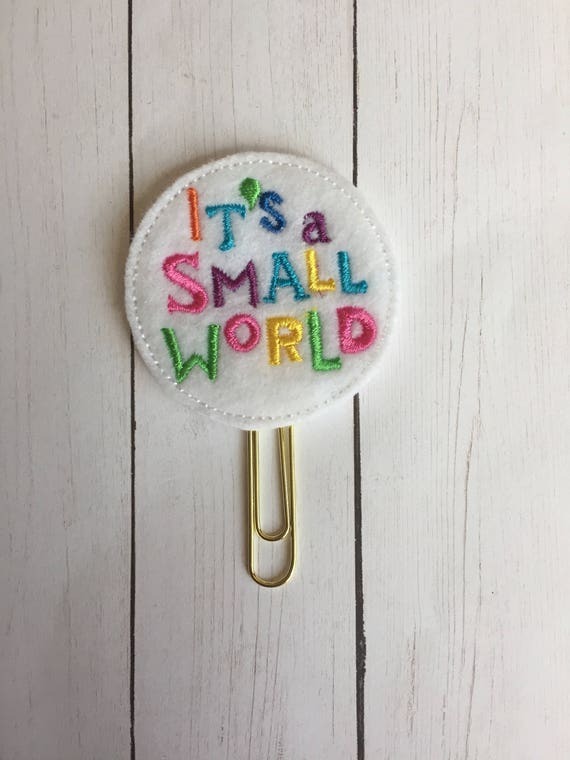 Snarky Planner Clip $3.25 $6.50 Planner Charms. Charms. Planner Tassel Charm. Colorful Planner Charm. Pink Planner Charm. 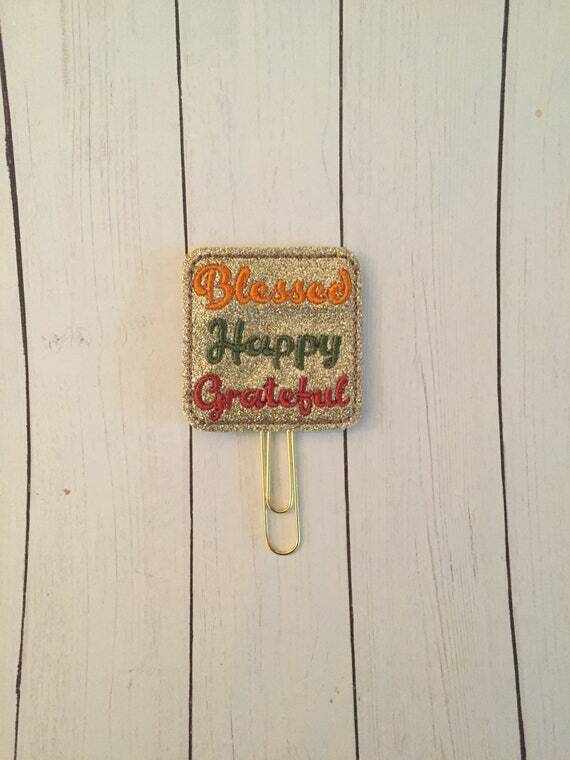 Mint Planner Charm $2.02 $4.05 Miss Mouse Candy Corn Clip/Planner Clip/Bookmark. Mouse Planner Clip. Halloween Planner Clip. Halloween Mouse Planner Clip. 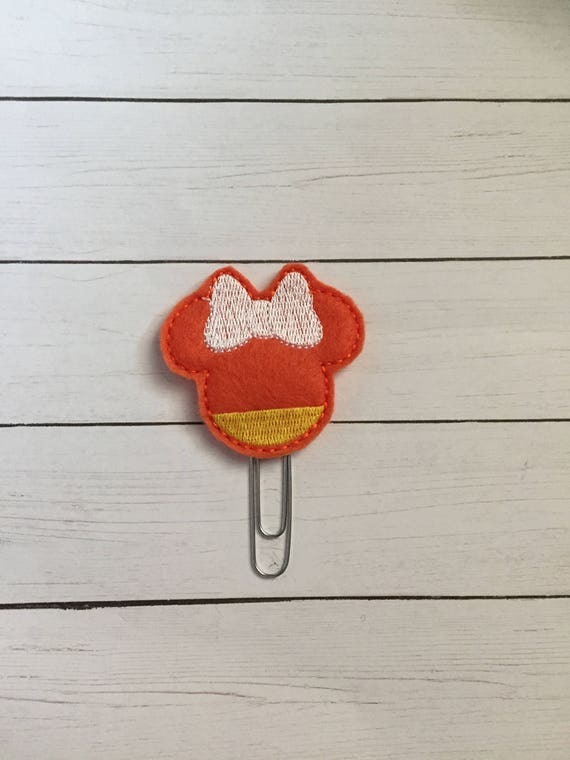 Candy Corn Clip $1.20 $2.40 Colorful Cactus Paperclips, planner clip, bookmark. Cactus Planner Clip. 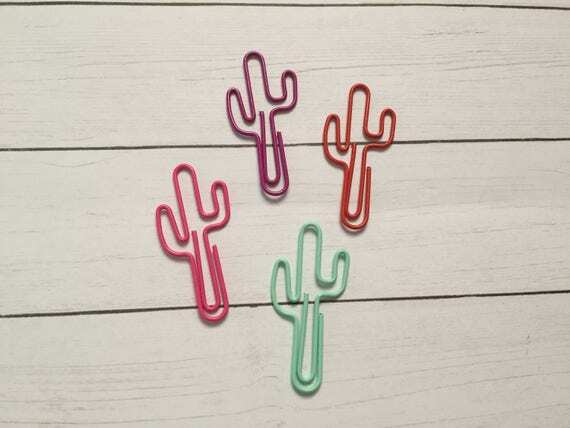 Cactus Paperclip. 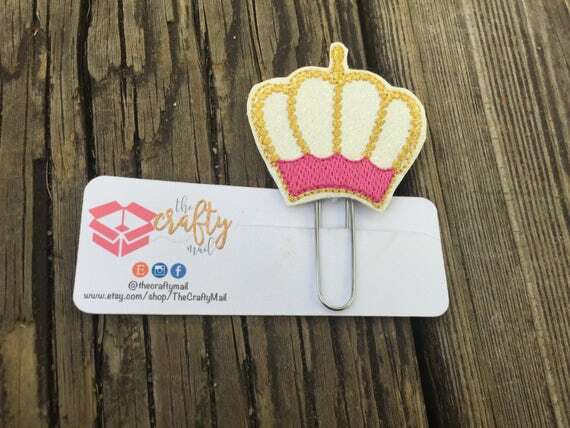 Your Choice of Color $2.15 $4.30 King's Crown Clip/Planner Clip/Bookmark.